Here at Wakefield Angling Club we offer a variety of well balanced and maintained venues for our members. Hosting a wide range of still waters of various sizes, stretches of river and lengths of canal, we can cater for most angling preferences. 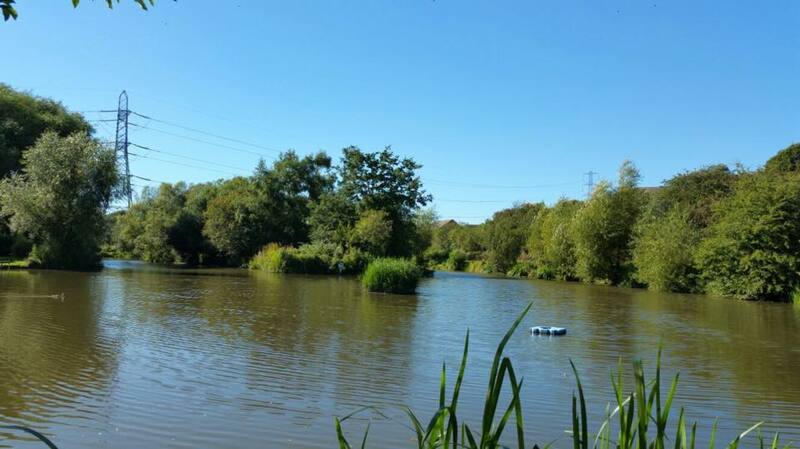 As a member of Wakefield Angling Club you will have access to all of the waters listed on the right. Wakefield Angling Club aim to make angling available to everyone. That is why we offer venues such as Flanshaw Dam which are easily accessible for limited mobility members as well as providing secure fishing platforms at many of our waters. Our waters host regular competitions throughout the year for all members of the club. Please check (here) on the website or in your membership book to ensure that the water is not closed for a match before you arrive to avoid being disappointed! Please remember that no overnight or after dark fishing is available at any of our waters. The clubs rules can be found here. Please note that water specific rules may be in force which you can check using your club book or by visiting the corresponding web page.